Pastries gone wild | Everything Delicious. With Dinara Kasko, an up-and-coming Ukrainian pastry chef, you get the best of both worlds. 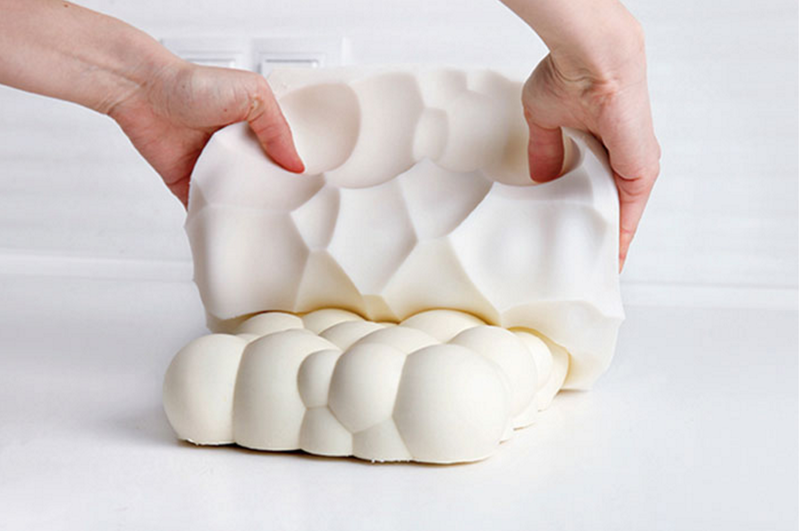 Pastries that deserve to win global architecture competitions! After studying architecture and 3D, Dinara decided her real passion was pastry. But she didn’t drop everything she learned to start over. 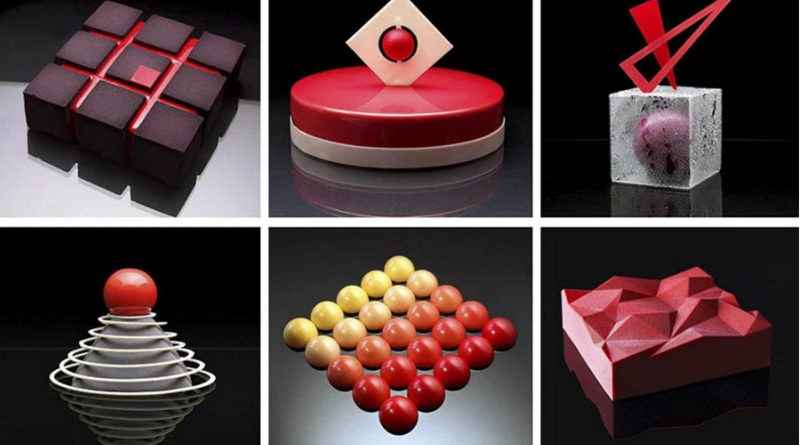 Instead, she transferred her knowledge and used it to inspire her pastries, making geometric custom moulds and turning cakes into art pieces. 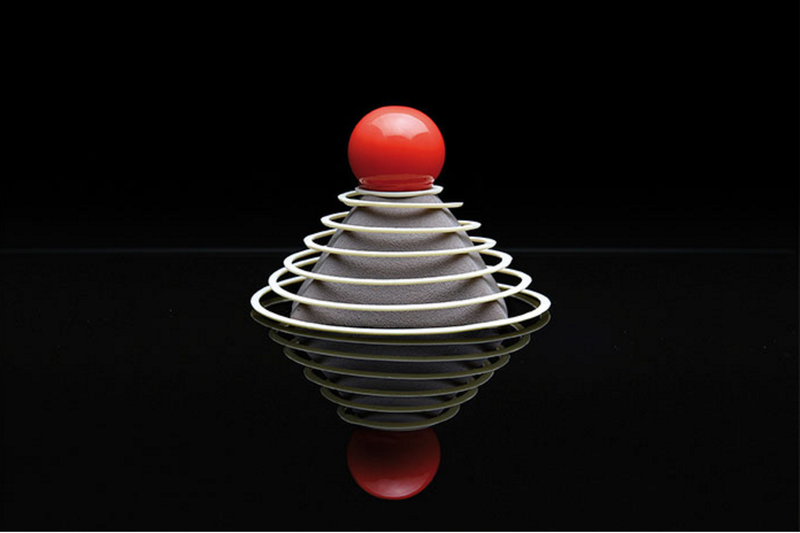 All these stunning pieces show us just how far we can go with the advent of 3D modeling and 3D printing. Creative chefs now have more tools than ever to expand their playgrounds. For more tasty and beautiful discoveries check out her Instagram account here. This entry was posted on October 30, 2016 by Pauline Rosen in News feed and tagged architecture and pastry, desert inspiration, dinara kasko, food inspiration, pastries gone wild, pastry, pastry chef.